We hope you've been enjoying the new features and challenges presented by Patch 1.1, released on June 7th. 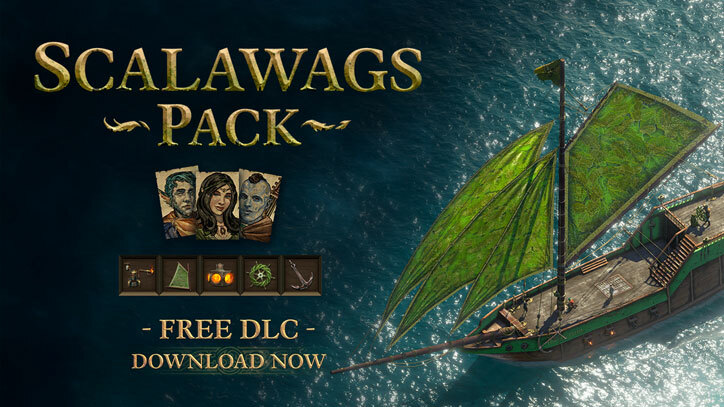 Thanks to our community's continued support and feedback, we've made some slight adjustments and fixes in our newest update, Patch 1.1.1, and have released our fourth free DLC - the "Scalawags Pack", both released today. Head to our forums for the full list of Patch 1.1.1 fixes. 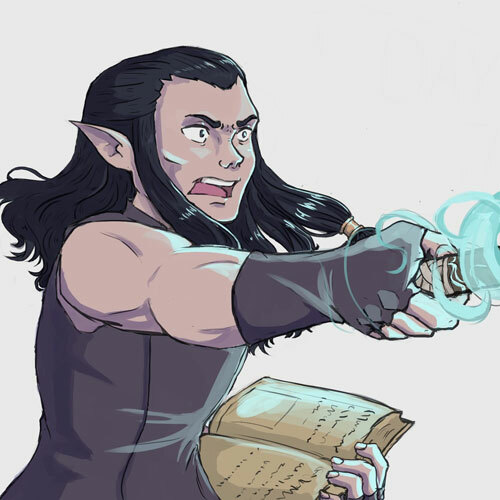 The "Scalawags Pack" introduces new and additional crew members, including a rowdy Wood Elf cook named Haema, a rather professional Orlan navigator named Coreto, and a familiar Aumauan merchant named Ponamu Bird-Scorned. Haema, Coreto, and Ponamu Bird-Scorned can be found and recruited in Port Maje, Crookspur, and Tikawara, respectively. 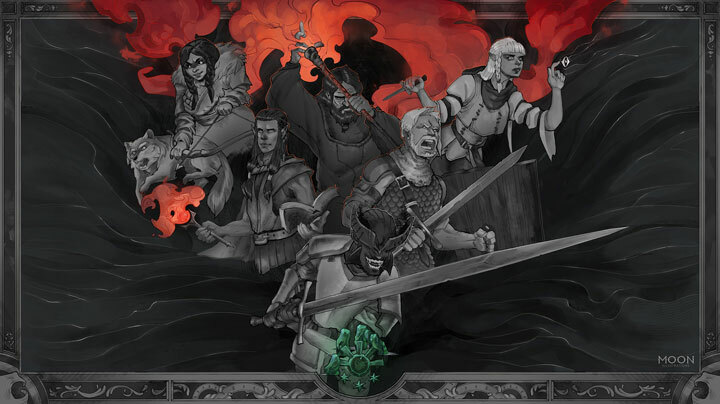 In addition to the new members you can add to your lovable gang of misfits, the pack also includes new ship upgrades in the form of a living steel anchor made by animancers, a lantern that illuminates your way through the lesser flame blight trapped inside, bright sails made of palm fronds, a monstrous steering wheel made from parts of a Vine Lurker, and a short-range flamethrower to spew Magran's fire at your enemies! And just in case your crew forgets who their captain is, make sure they know who runs their ship with the Savage personality setting that you can set for your Watcher at any time as of our last patch. 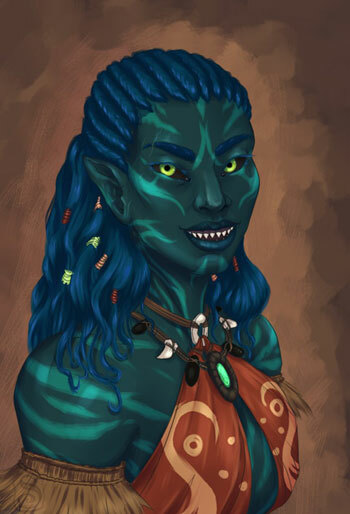 As always, the team welcomes your feedback and discussions about the game, and we haven't veered away from our continued commitment to support Deadfire with ongoing feature updates, fixes, and quality of life improvements to make your every adventure in the Deadfire Archipelago the absolute best it can be. July will bring with it a bevy of new features, including the oft-requested stash improvements and in-game mod support, through Patch 1.2. 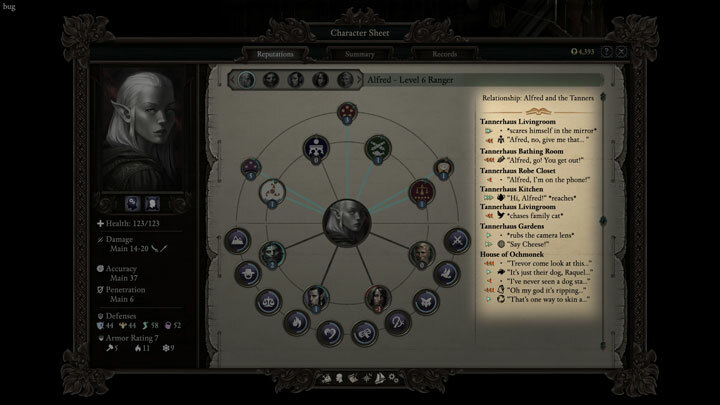 As a sneak peek into 1.2, we want to share with you our planned relationship tracking feature, which shows players a history of the choices they made that affected their relationships with particular companions or factions! Additionally, our first expansive DLC, titled "The Beast of Winter", will be released in late July! 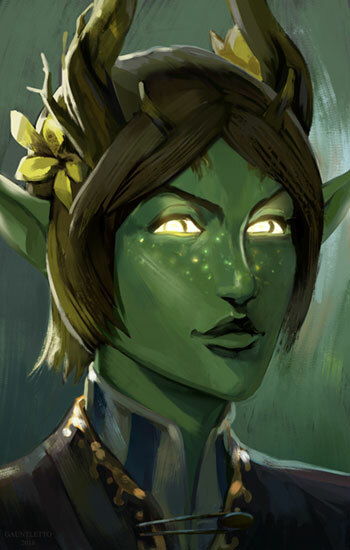 We can't wait to share in the mysteries and stories that await you in this lore-filled adventure, so be sure to check back regularly to see what we and Rymrgand have in store for you in the weeks to come. Steam's summer sale is upon us and Deadfire is getting a discount! If you or someone you know hasn't yet gotten a copy of Pillars of Eternity II: Deadfire, the discount is live now through July 5th. If you ask Design Director, Josh Sawyer, a question about game design, we can't promise he won't write a small thesis in return. Check out his blog post detailing the conversation editor used in both Pillars games that has been in development and use by Obsidian for years. Warning: this post may contain some Deadfire spoilers. Our rewards are at last at a stage where they can start being sent out, so keep an eye out for notification emails and tracking information over the next couple weeks as our distribution houses begin sending out the first batch of rewards. 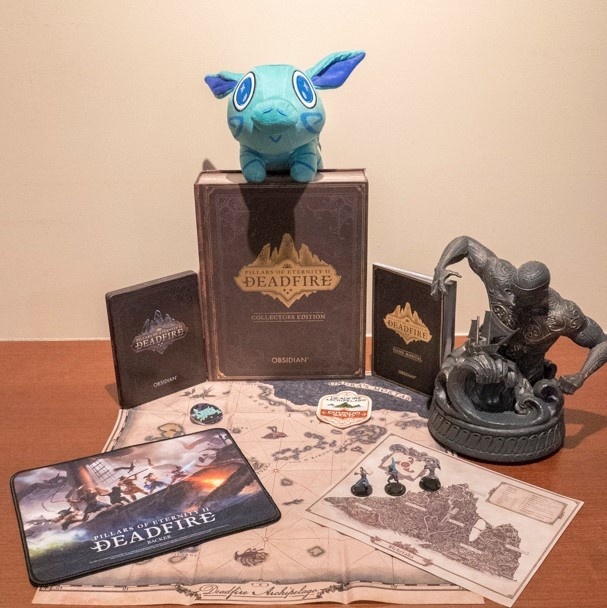 We apologize again for the delay, and we can't wait for all of our backers to finally get their hands on the physical items they deserve. We've said it once, and we'll say it forever - we love the passion and creativity we see from our community. It's because of this that we're proud to introduce our all new community page on the Pillars site! Right now you'll be able to see who is streaming the game on Twitch as well as links to threads on the forums. Eventually, this will also hold fan art that you've created and shared with us on Twitter. We also wanted to start highlighting some of what you all have already done here in the Backer Updates. This will range from mod highlights, to fan art, to cosplay. 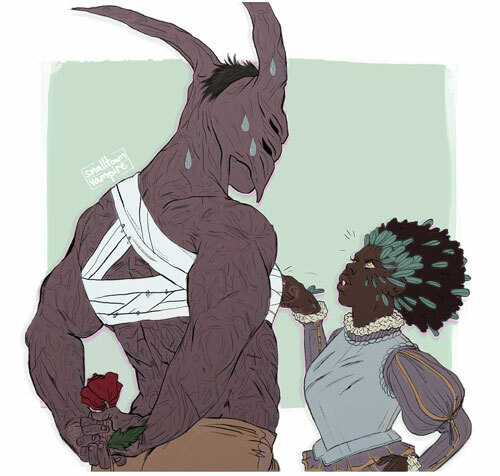 So beginning this month, it is our honor to share with you some of the incredible fan art that we've received for Deadfire. Thank you again for your continued support. We love hearing from you, and these fixes could not have come without love from our community. If you have any issues, contact us at our support portal to help you on your journey. The Scalawags Pack is available now on Steam, GOG.com, and Origin, and soon on the Mac App Store pending approval from Apple.